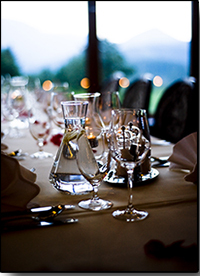 WME specializes in transportation, hotel contracting, complete meeting and event planning, and incentive travel. 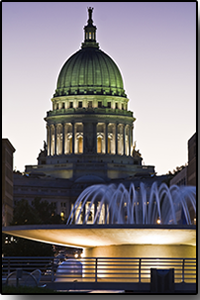 As the premier Destination Management Company (DMC) in the Greater Madison area, we look forward to assisting with all of your Wisconsin planning needs. Planning an event is time consuming, especially when you have a small staff that has additional responsibilities. With a single go-to resource for all of your meeting and event services, you won’t have to deal with numerous suppliers, contractors and other service providers. Outsourcing allows you to leave some or all of the planning duties to the experts, freeing up your staff to concentrate on what matters most to your event–program content. WME's July DMI event was featured in the September 2014 issue of MPI's The Meeting Professional! Read the article here. Wisconsin Meetings & Events is a company.